This topic contains 5 replies, has 3 voices, and was last updated by Nayem 3 years, 9 months ago. When I include a youtube link straight into the product description box for a product (either from the front or backend) I just see the actual link rather than the video itself when I preview it. Can you please advise? 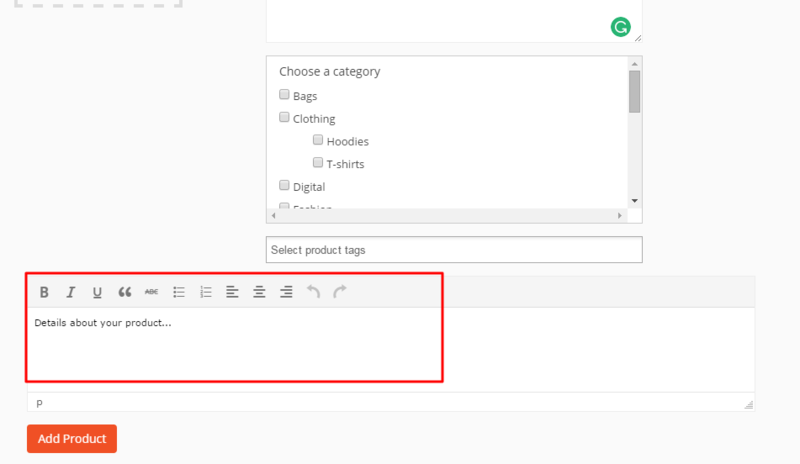 Please insert the link into the big description field of product page. So that works but I want to hide the related video content when the clip finishes. I'm adding ?rel=0 to the end of the url but when i do that the video does not show. Do you know of another way of achieving this? I have provided the default working method with this. In the description field we have used WP editor so you can do anything which WP editor offers to do. not sure if this will help, but you can try this plugin… I haven't tested yet, but I have it on my to-so list. You can check this plugin. If works then let us know. The topic ‘Adding youtube clips on product page’ is closed to new replies.